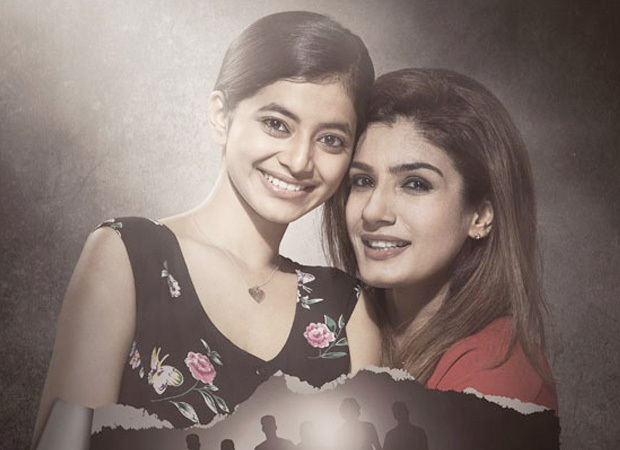 Raveena Tandon is all set to make her comeback with a gritty intense drama, Maatr. The film tells a traumatizing story about a mother whose daughter is raped and dies. The mother then continues her fight to get justice for her daughter. It also stars Alisha Khan and Madhur Mittal. While the film is slated to release later this month on April 21, Maatr is already facing a lot of problems. The Bombay High Court has put a stay on the release of Maatr. This came after a private financial institution YT Capital Pvt Ltd petitioned the Bombay High Court against the film's producer Anjum Rizvi and has also made T-series, the film's co-producer, a party. On Thursday, March 30, Justice Gautam Patel of the Bombay High Court heard the petition in court. He noted that YT Capital Pvt Ltd had obtained an order in their favour against the film producers who were yet to pay the dues. The decree holder YT Capital had earlier filed a case through Advocate Rajiv Narula in November 2015. The case stated that Anjum Rizvi had not paid a sum of Rs 2 crore which was for the movie Katha which never released. However, the agreement also stated that any movie Rizvi makes, YT Capital will have rights over his previous as well as future movies till the full money is paid. The court has also stopped Anjum Rizvi from selling or creating any rights in negatives of seven previous films including John Day, India Metro, A Flat, Fast Forward, A Wednesday, Ahista Ahista and Charges: A Joint Effort. Now, this has affected Raveena Tandon’s comeback film. Bombay High Court has now put a stay which means that the film won’t be released anywhere in the world. It also means that the prints and negatives should not be parted with or released to anyone. The HC had further passed an order in YT Capital’s favour for recovery of Rs 2.44 crore including interest. As Rizvi had failed to repay all the dues, YT Capital had to approach the court again. Rizvi and his team failed to appear in court despite the court making it clear in the application. The case will now be heard on April 10.